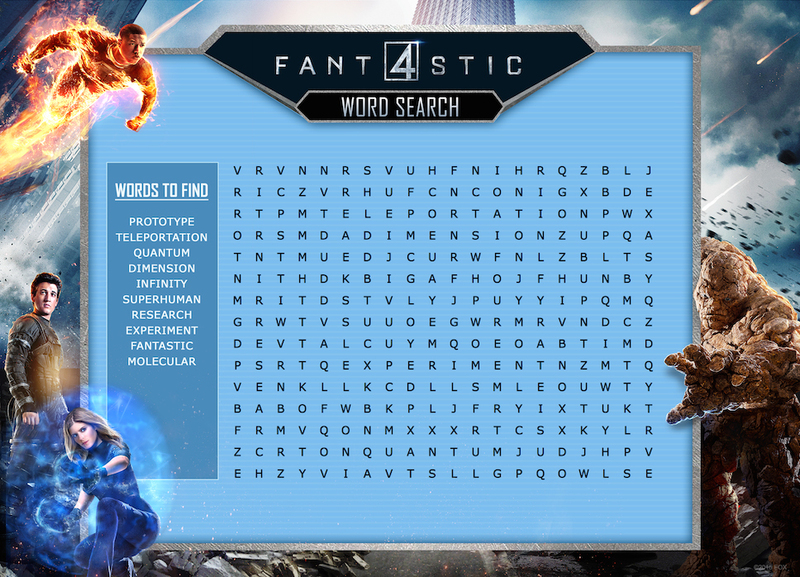 I don’t remember seeing Fantastic 4 in theaters. Oh wait, I’ve only seen maybe 4-6 movies since I first gave birth 5 years ago. If you’re like me, no worries. Fantastic 4 is coming out on Blu-ray & DVD and we are giving away a copy to one of you. 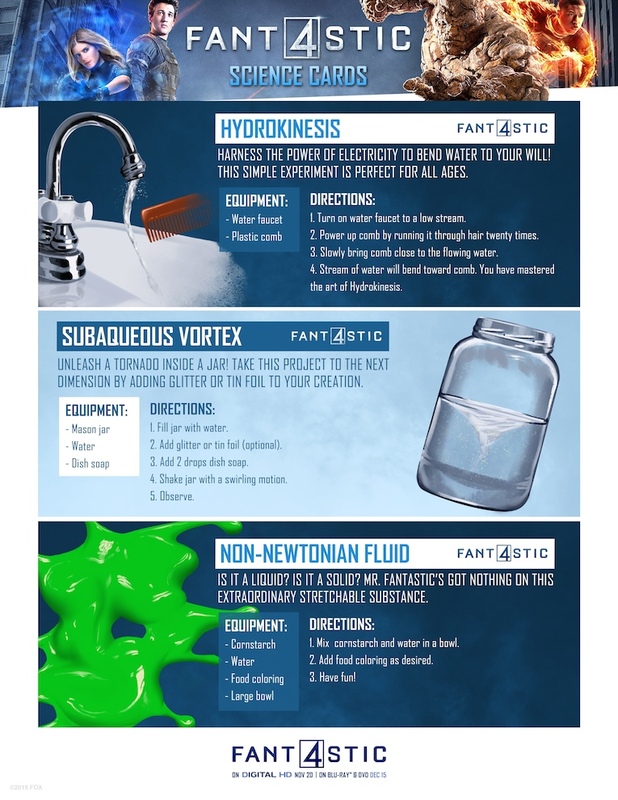 Plus you can also print the FREE Printables below as Activity Sheets for your Kids. disclosure: I’m a Fox Home Entertainment Insider. The Fantastic Four make a triumphant return with MARVEL’s next generation of heroes — four young outsiders who teleport to an alternate universe, their physical forms altered in shocking ways. Their lives changed forever, Reed Richards (“MR. FANTASTIC”), Sue Storm (“INVISIBLE WOMAN”), Johnny Storm (“THE HUMAN TORCH”) and Ben Grimm (“THE THING”) must harness their incredible new powers and work together to save Earth from a former friend turned enemy, the infamous DR. DOOM. Pop the popcorn and get cozy, let’s watch this movie at home. 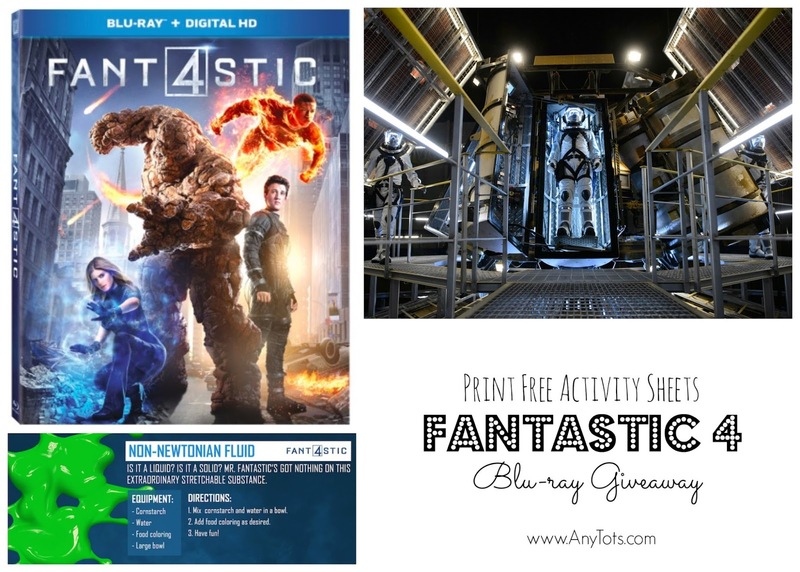 Win a Blu-ray copy of the movie Fantastic 4, join the giveaway below.